One year on since Hillary Clinton lost the US election to Donald Trump and liberal loonies are still suffering from Trump Derangement Syndrome. 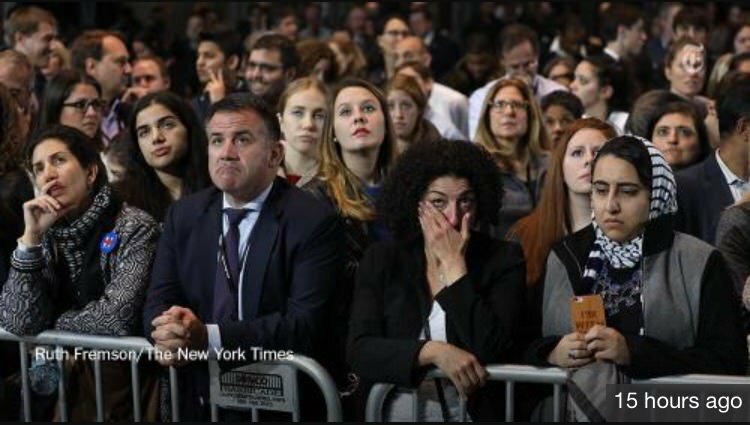 Liberal snowflakes gathered in New York City on Wednesday night to scream at the sky to mark the one year anniversary of Trump’s election, and to generally make fools of themselves. 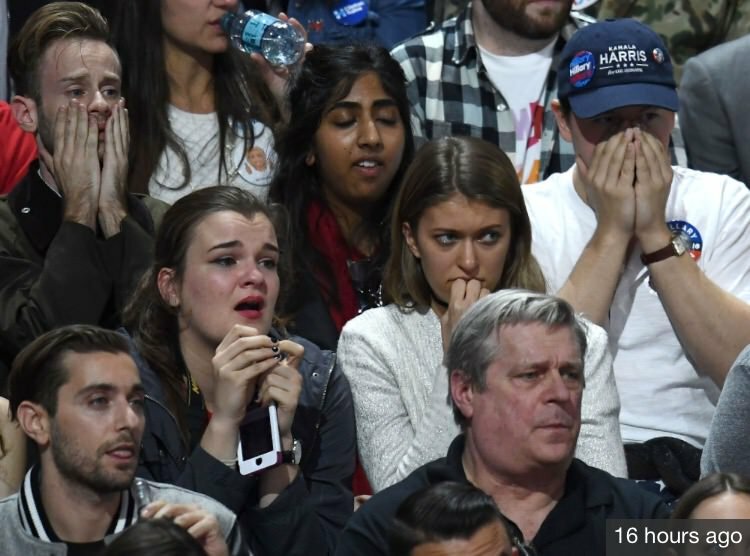 Hillary cult followers went from crying a year ago, to screaming at the sky. Is this progress or regression? Trump supporters mocked the insanity (courtesy of The Gateway Pundit).